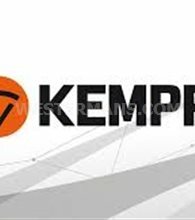 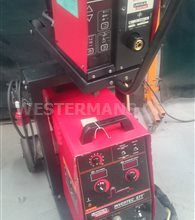 We stock a variety of high-quality industrial and professional MIG MAG welders and equipment, including synergic welders, from a range of industry-leading manufacturers including Fronius, ESAB, and Kemppi. 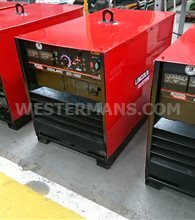 Make great savings by buying Used or Refurbished from Westermans today. 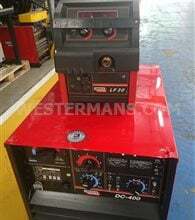 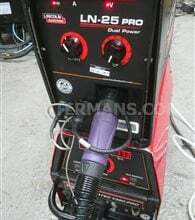 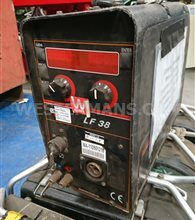 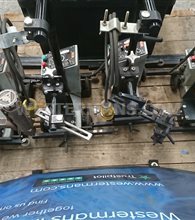 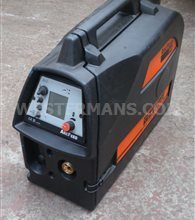 If you have a heavy duty MIG welding machine you are selling, contact us to sell or swap. 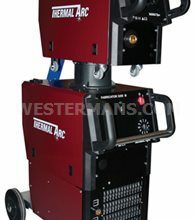 When versatility is required and speed of importance, welders turn to MIG (metal insert gas) welding. 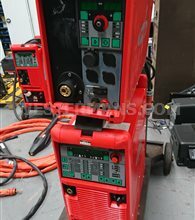 It’s one of the most common forms of industrial welding and is sometimes performed automatically by automation rather than by hand. 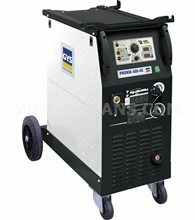 MIG welding is a form of arc welding that uses a shielding gas to protect the weld area while it’s being welded. 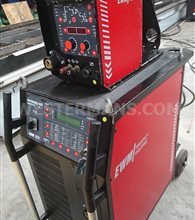 Why do we need MIG welders? 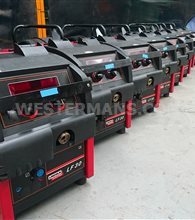 MIG welding machines are highly versatile and can be used to weld a variety of metals, which has made it highly popular in the industrial area for speed of application. 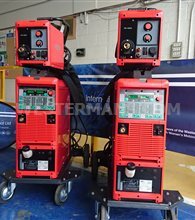 They’ve been in continuous development since they were first invented and there are now a number of different variations of MIG welders, such as synergic/pulse machines using a variety of new innovation like coldMIG and highPULSE. 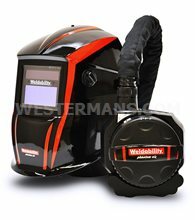 It is the most simplest of welding processes and is easy to perform, making it user friendly and productive. 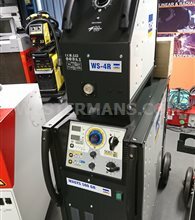 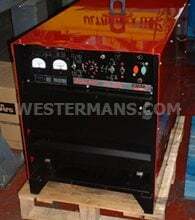 Westermans specialise in used and refurbished heavy duty MIG Welders. 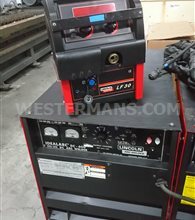 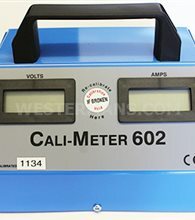 View our current stock or above or give us a call today. 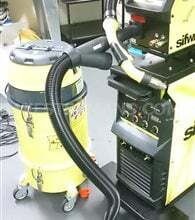 We need to continually source Used MIG welding equiment. 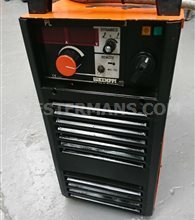 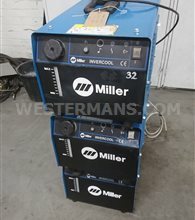 Give us a chance to buy any MIG welders you are disposing of before you sell or part-exchange. 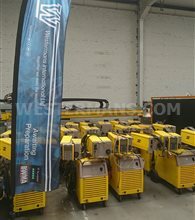 We pay good prices. MIG stands for Mechanised Inert Gas Welding and is the most simple form of welding. 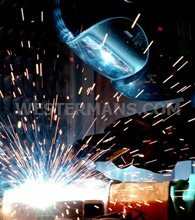 Gas Metal Arc Welding (GMAW) is frequently referred to as MIG welding. 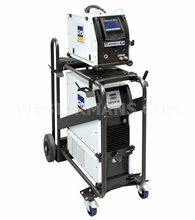 MIG welding is a commonly used high deposition rate welding process. 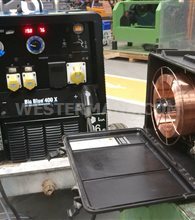 Wire is continuously fed from a spool. 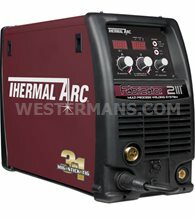 MIG welding is therefore referred to as a semiautomatic welding process. 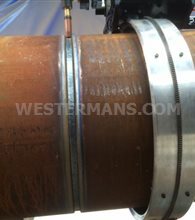 The shielding gas, forms the arc plasma, stabilizes the arc on the metal being welded, shields the arc and molten weld pool, and allows smooth transfer of metal from the weld wire to the molten weld pool. 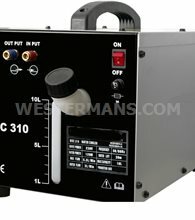 Want to know how and why MIG welding developed and works? 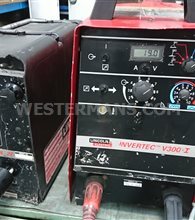 This is a basic guide on how to weld using a metal inert gas (MIG) welder. 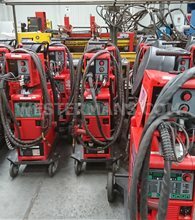 MIG welding is the process of using electricity to melt and join pieces of metal together. 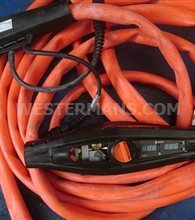 MIG welding is sometimes referred to as the "hot glue gun" of the welding world and is generally regarded as one of the easiest type of welding to learn. 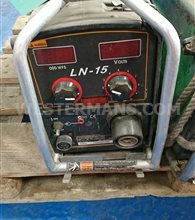 Think of this as a guide to get you started MIG welding. 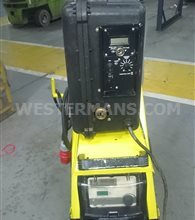 Welding is a skill that needs to be developed over time, with a piece of metal in front of you and with a welding gun/torch in your hands. 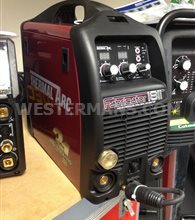 There are many online tutorials, youtube videos and forums to help you develop into a MIG welder. 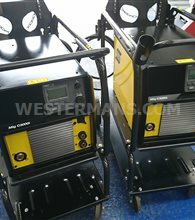 A few years ago the full name - Metal Inert Gas (MIG) welding was changed to Gas Metal Arc Welding (GMAW) but the name MIG welding is still commonly used around the world. 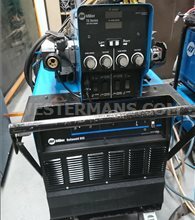 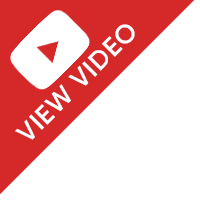 See this very basic but thorough video demonstrating the start to finish of joining two pieces of metal using the MIG welder - the fastest, easiest and simplest form of welding machine available today. 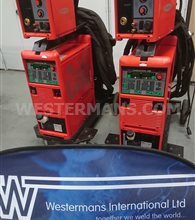 To find out more technical understanding of MIG welders and MIG welding…we suggest you find a mig welding forum online or visit specific web site relating to this process. 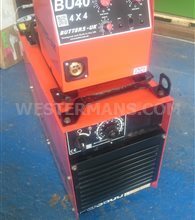 We stock pulsed MIG, MAG, synergic MIG, multi process MIG, MIG for aluminium machines.